I feel like this year will be my best year yet. 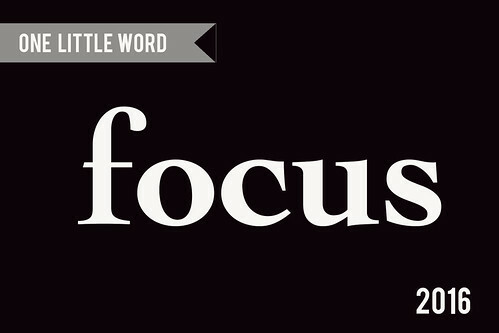 One of the reason is I am taking One Little Word 2016 class this year, choosing a word for 2016, show up for my word and do something about it. I like living life intentionally, plan for it and keeping track of it. I like checking things of my lists. This month prompt is a little bit hard for me. Well the prompt is simple PRACTICE. The hardest part is to choose just one action or habit that you want to improve or get you closer to your word. And do that action every single day. This is a tough one because I have so many action I want to do and choosing just one is going to be a challenge for me. FOCUS really help me in choosing what I want to PRACTICE this month. 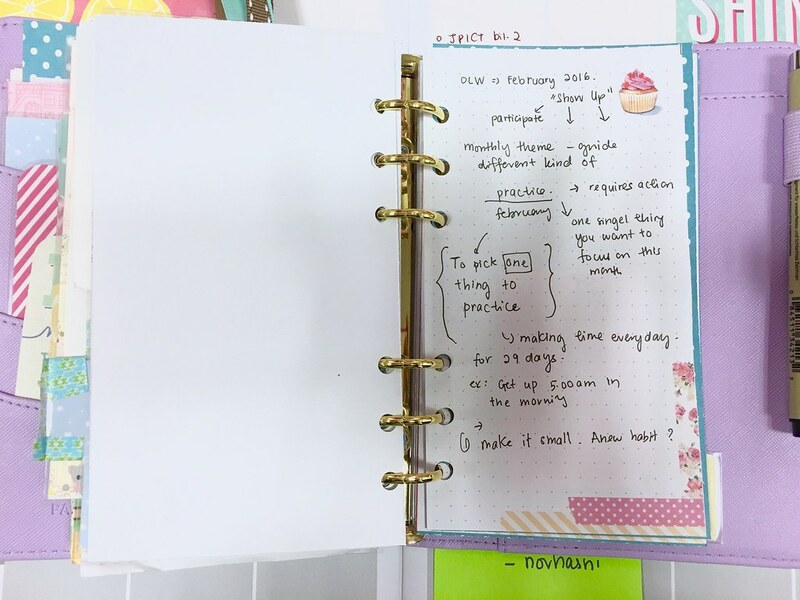 I have to go back to last month assignment, look back at all of the area that I want to practice FOCUS, make a lists of actionable things I can do to achieve my goals. This brainstorming session I have with myself really help me FOCUS and choose only one action I want to make a habit which is Keeping my Inbox to Zero. Last month I reread Getting Things Done by David Allen and I was so inspired to implement his method. Getting things out of my mind is my main focus this month. I have to keep reminding myself that "YOUR MIND IS NOT FOR STORAGE, YOUR MIND IS FOR THINKING AND CREATE IDEAS" , so keeping my Inbox to Zero is my baby step to clear my mind. 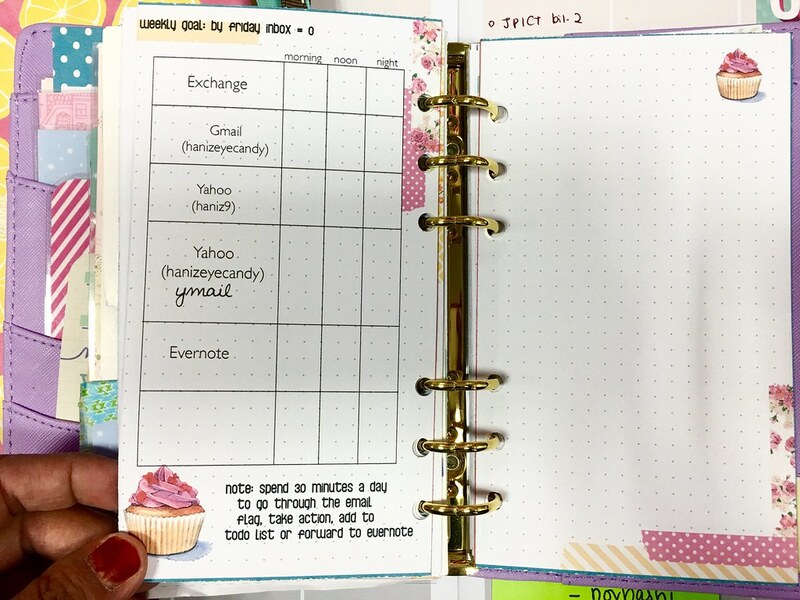 The planner girl inside of me screaming to print this month kit to fit personal size planner. 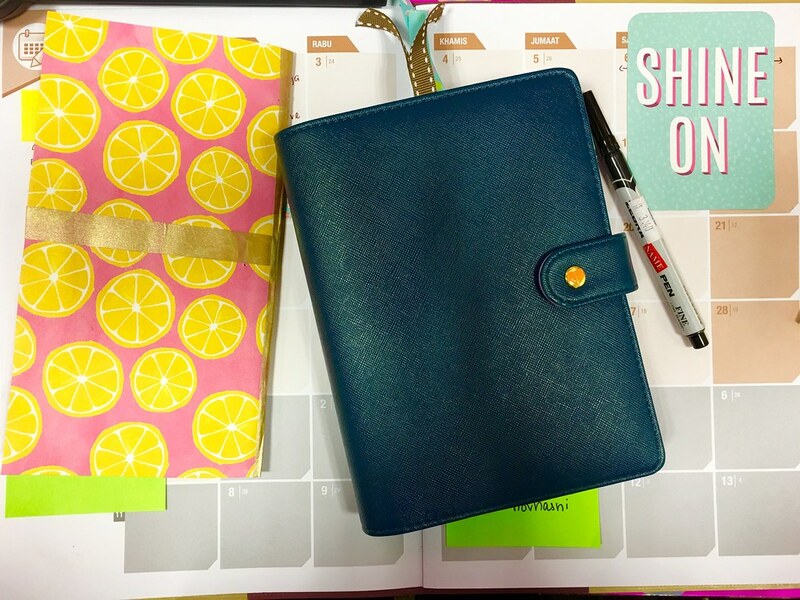 I am excited that I can finally utilize my Paperdorable Planner for this month assignment. 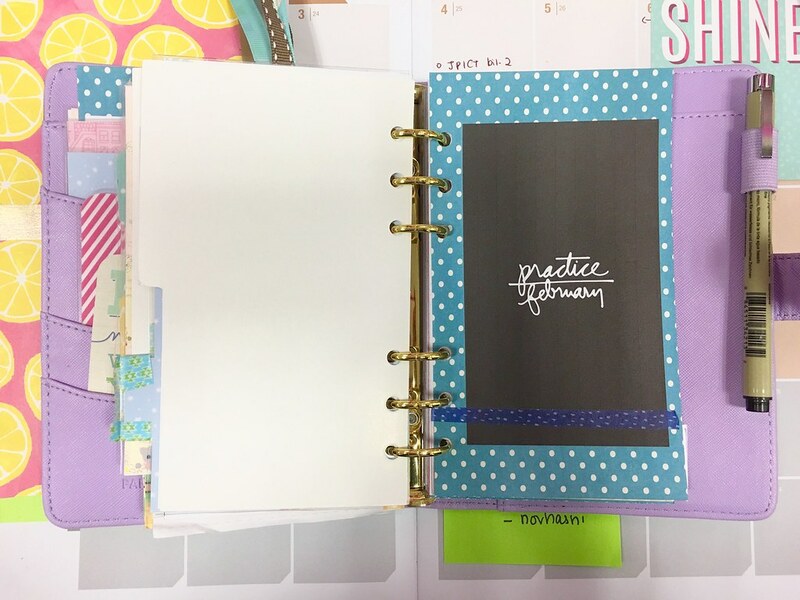 I dedicate a section my planner for One Little Word where I can plan, take notes and jot down my thoughts on how to stay connected to FOCUS this year. I printed the goal tracker and put in my planner. I also made a checklist of all my emails and what I want to do for this month. My plan is to spend at least 30 minutes each day and go through all my mailbox. On the fly I have to decide if the mail I received is an action, reference materials or just noise. I will delete all the noise email immediately, take action if it's less than two minutes and file the mail if it's something I want to refer in the future. The idea of keeping your inbox to zero is not new to me but to make it a habit is something different. 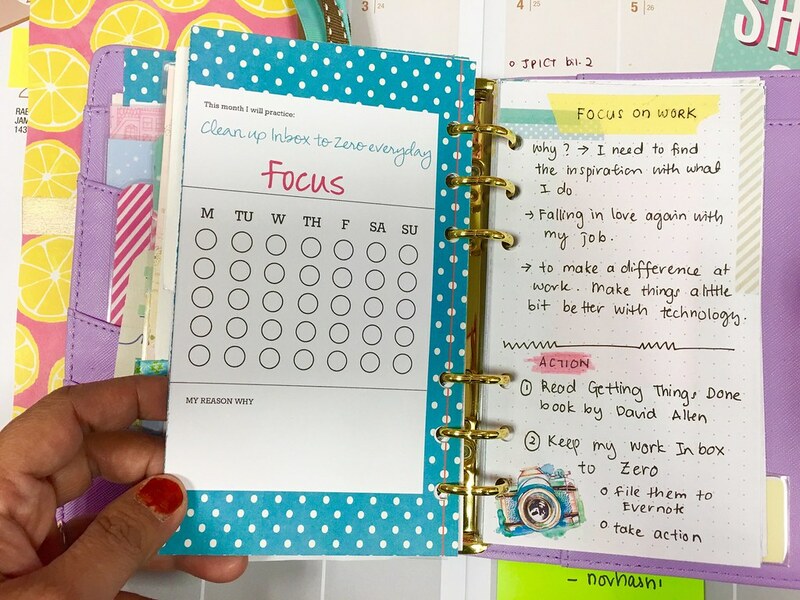 So this month I want to FOCUS on making Keeping my Inbox to Zero as a habit I want to develop and practice all the time.